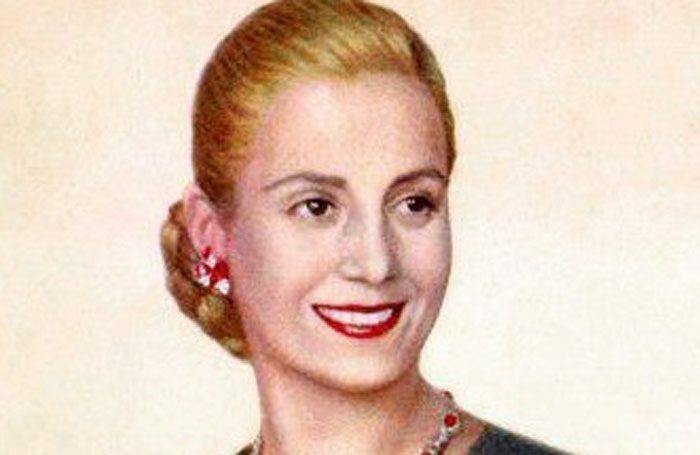 Regent’s Park Open Air Theatre is searching for a black actor to play Eva Peron, in what would be an historic first for Andrew Lloyd Webber’s Evita. A casting breakdown for the lead role, seen by The Stage, says the production is looking for a black performer to play the part. It states: “Appearance: Black. Other areas, black Caribbean, mixed race, African American”. 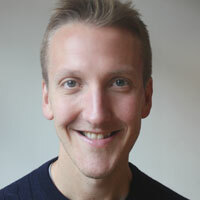 The production is directed by Jamie Lloyd, and it is believed the casting would make it the first major professional production to cast a black actor in the role. Previous actors to have played the part include Elaine Paige, Patti LuPone, Madalena Alberto and Elena Roger, who played the role in the West End in 2006. The musical will run at the Open Air Theatre from August 2 to September 21. Lloyd Webber’s score includes songs such as Don’t Cry for Me Argentina, and Another Suitcase in Another Hall. In 2017, Paapa Essiedu became the first black actor to play Hamlet at the RSC. Last week, Broadway actor Brittney Johnson became the first black actor to play Glinda in the musical Wicked. “I am so humbled to be the first black Glinda and honoured to fulfil the dreams and hopes of so many,” she wrote on Twitter.